I think we are living very interesting times of revelation. God has placed the church in areas of government where the prophetic voice is affecting the land and everything around it. Today more than ever we need to get advantage of the position where we are and we must decree in the air that Yeshua is King of all situations. The church is not what it was before, the position of being a lamb has changed to a position of kings and priests. We must wake up to a reality in which everything I can in Christ , the old has passed and everything is made ​​new. 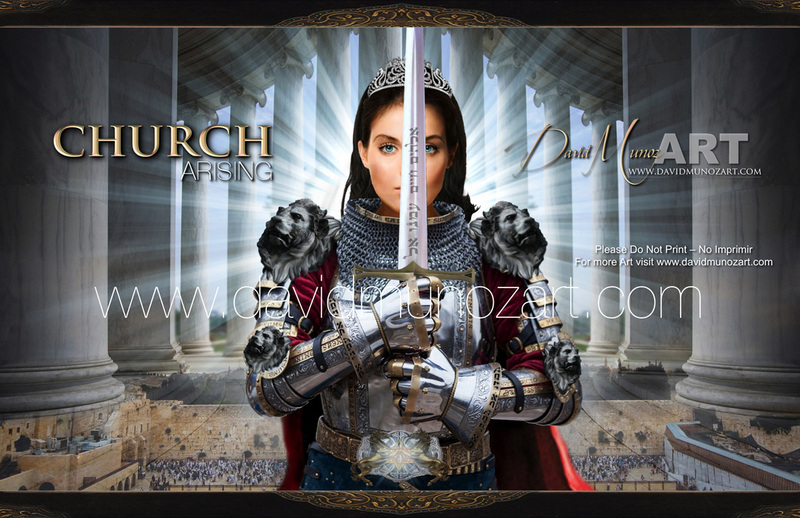 We are the Church Arising!! !